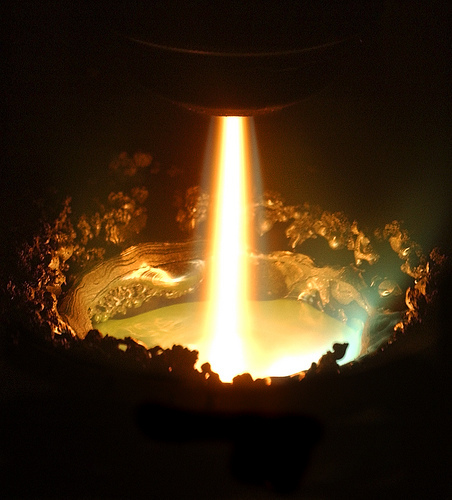 The attorneys at the Law Offices of Gregory Krasovsky have extensive experience with the metallurgy industry. Our experience with the metallurgical industry is international in scope, and our attorneys have provided legal services to metallurgical companies in a variety of jurisdictions. Furthermore, our attorneys have a keen understanding of the global marketplace, as well as an intimate knowledge of local and international laws pertaining to the metal-working industry. We provide all forms of legal support that metallurgical enterprises need to remain profitable and competitive in the global marketplace. Our multidisciplinary focus allows us to bring relevant experience from other industries and practice areas to the metallurgical industry. For example, we also maintain a focus on the mining industry and as such are able to provide legal advice from another standpoint. Additionally, our law firm provides all corporate law services, including corporate finance, corporate restructuring, and corporate governance support. We are dedicated to providing the most comprehensive advice and work with professional consultants to devise superlative legal strategies. For more information about the services we provide to the metallurgy industry, please contact us.